As far as good eats go, the rutabaga ranks up there with the collard green and black-eyed pea to most Southerners. If you like the tuberous treat, now is the time to plant it, says a University of Georgia horticulturist. 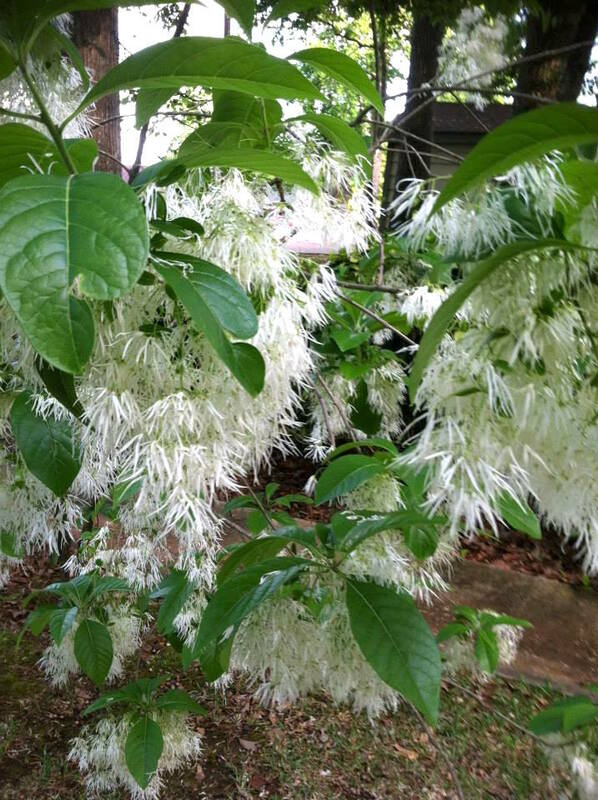 It can be grown in both spring and fall. But it has its best root growth during cool weather, around the 60 F to 65 F range, he said, but can take temperatures as low as 40 F.
The most popular varieties grown in Georgia are the American Purple Top and the Laurentian. American Purple Top has a deep purple crown, a globe-shaped root, yellow flesh and is yellow below the crown. The leaves of this variety are blue-green. The root grows 5 to 6 inches in diameter and takes 90 days to mature. Laurentian has a purple crown, a globe-shaped root, yellow flesh and is light yellow below the crown. The leaves of this variety are medium blue-green. The root can grow to 5 and a half inches in diameter and takes 90 days to mature. Rutabagas should be seeded 10 to 12 weeks before a heavy frost, he said. North Georgians should set plants by Sept. 15, he said. 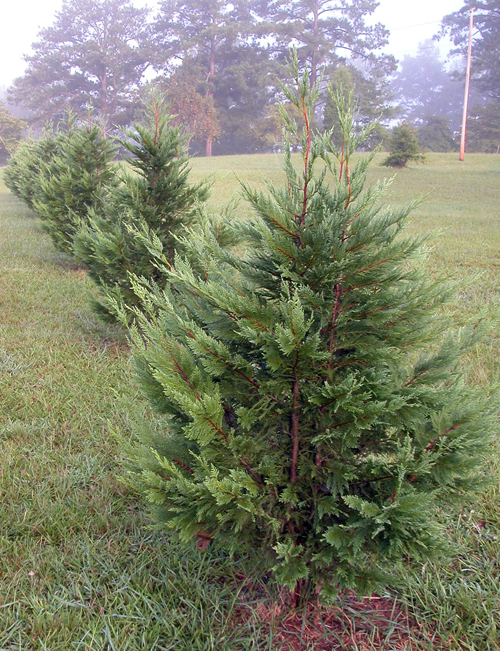 South Georgians have until Oct. 1 to get their plants set. The root crop grows best in moderately deep, highly fertile, well-drained soil with a pH 6.2 to 6.8. A general recommendation for rutabagas is two to five pounds of 10-10-10 fertilizer per 100 square feet, he said. Lower rates should be used on heavier or sandier soils. Once you have determined your fertilizer rate, apply half at planting and half four weeks later, he said. Rutabagas can be planted in rows 14 to 18 inches apart. Soil should be worked well to form a good seedbed and fertilizer incorporated thoroughly. Seed should be planted half an inch deep with about 4 inches between plants. “Your initial seeding can be closer and then the plants can be thinned to a stand of 4 inches between plants,” Kelley said. 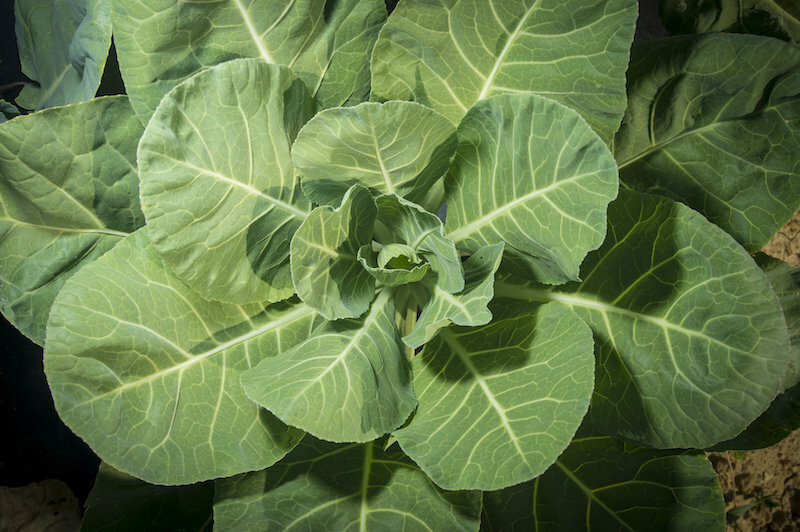 Rutabagas require an abundant supply of moisture to insure best yields and highest quality. Most soils will require 1.5 inches of water every 7 to 10 days. Rutabagas are harvested when roots are 4 or 5 inches in diameter. The roots should be topped, washed free of soil and dried quickly. To top, remove the leaves from the fleshy root. 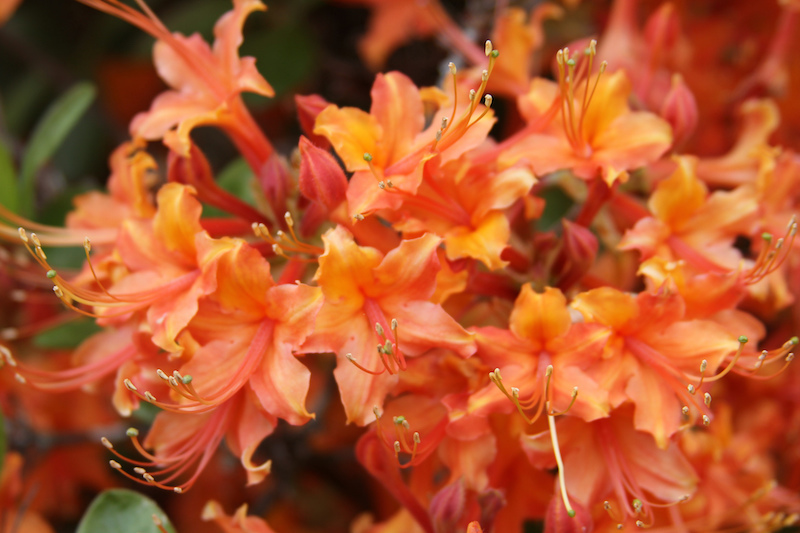 Now is the best time of the year to install new trees, shrubs and perennial plants. Although cold weather won’t allow the aboveground parts to grow much, the roots will continue to grow and expand, allowing the plant to become established. By next summer, these trees and plants will be able to tolerate the intense heat and dry conditions. 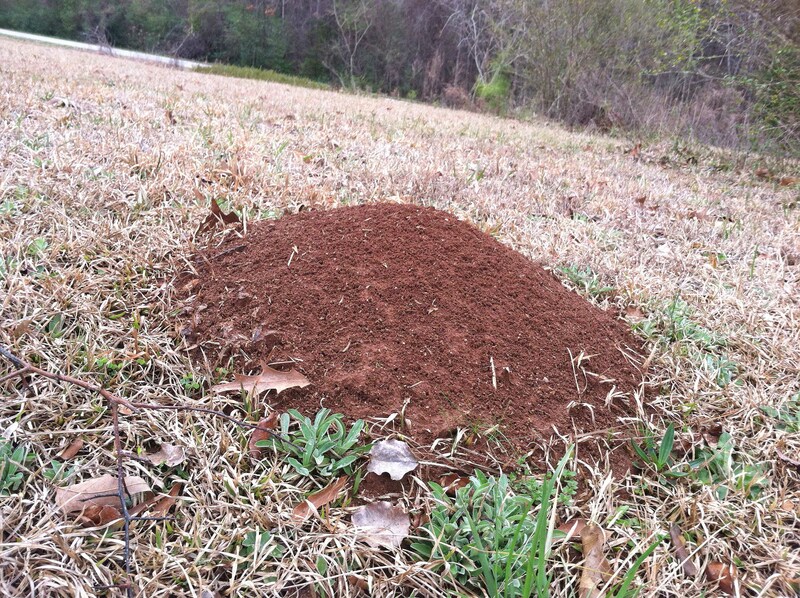 Fire ant populations are high in the fall and ants haven’t yet burrowed deep into the soil for winter. Among others, these are the reasons University of Georgia entomologists say that now is the perfect time to treat for them. Soil tests, provided by University of Georgia Cooperative Extension, give gardeners the recipes for successful gardens. 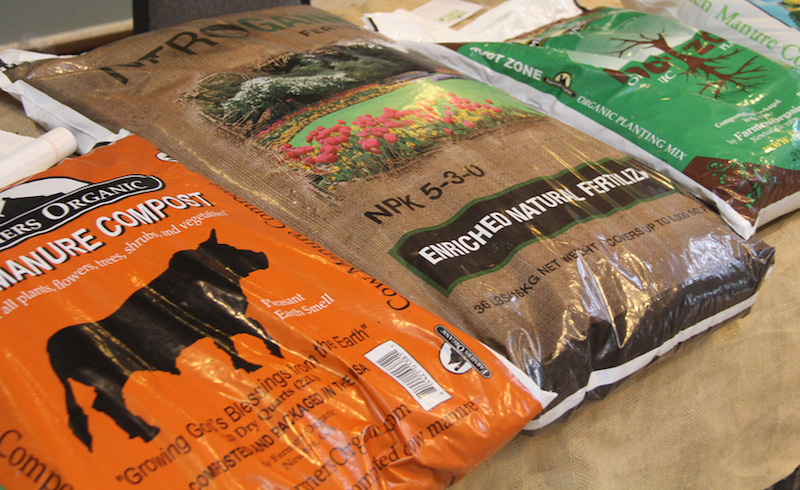 Soil amendments, like river sand, mushroom compost, horse manure, coffee grounds, chicken litter and wood ash, can give the soil a much-needed nutrient boost. Some fall vegetables are best purchased as transplants. These include broccoli, Brussels sprouts, cabbage and cauliflower. Vegetables that can be planted as seeds include beets, bunching onions, carrots, collards, kale, lettuce, mustard, radishes, spinach, Swiss chard and turnips.